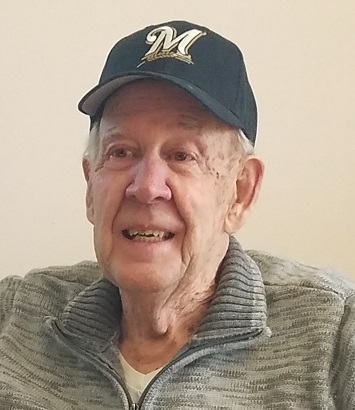 Obituary for Edmund F. Blair Jr. | Sunset Options Funerals & Cremations Inc.
Of Milwaukee, was born to eternal life at the age of 85 on Feb. 4th. Loving father to Michael, Randall, and Debra (Daniel) Frey. Proud grandpa to Dale (Katlin) Andrejczak, Kevin Andrejczak, Ashley (Jason) Crider and Darren Blair. Great-grandpa to Sophia Andrejczak. Further survived by many other family and friends. Preceded in death by his wife Louise (Yunck) of 50 plus years. Private family services to be held at a later date.